Packaging: 40kg bags load 21MT in a 20`FCL, 750kg bags load 15MT in a 20`FCL. White powdered crystal, true specific gravity 2.533(20°C), easily soluble in water, most lubility at 35.4°C. On exposure to air it easily absorbs moisture, carbon dioxide, and gradually to form a cake. Ncompatible with powdered alkaline earth metals, aluminium, organic nitro compounds, fluorine, alkali metals, nonmetallic oxides, concentrated sulfuric acid, oxides of phosphorus. Baking powder, ph adjustment, fungicide, microbiocide, herbicide. 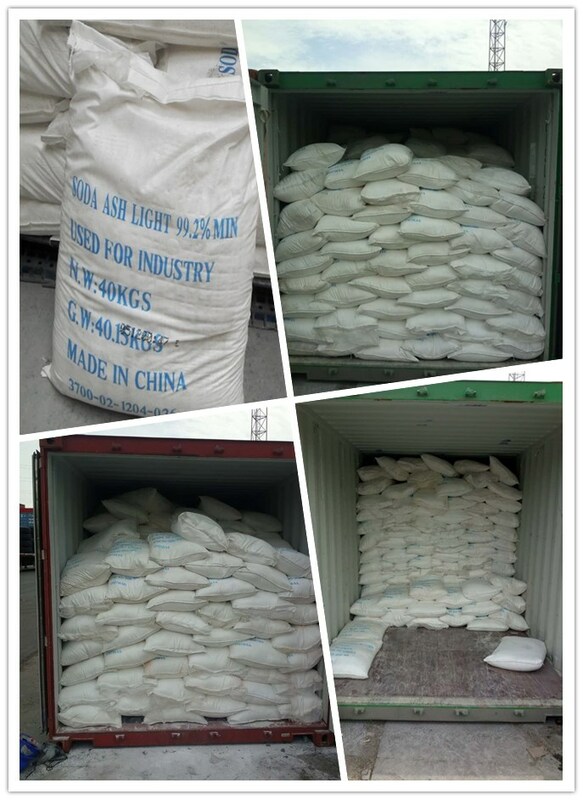 Packing: 40kg bags load 21MT in a 20`FCL, 750kg bags load 15MT in a 20`FCL. 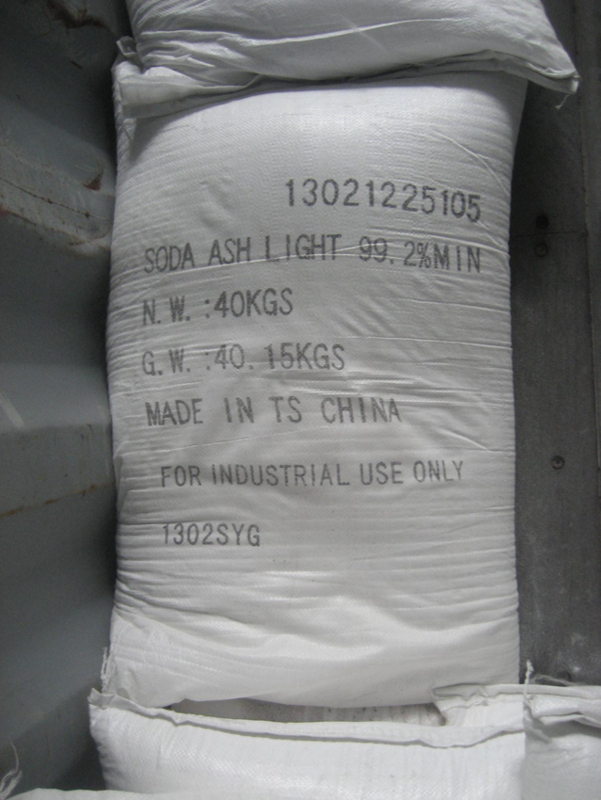 Looking for ideal Sodium Carbonate Manufacturer & supplier ? We have a wide selection at great prices to help you get creative. All the Industy Basic Materials are quality guaranteed. 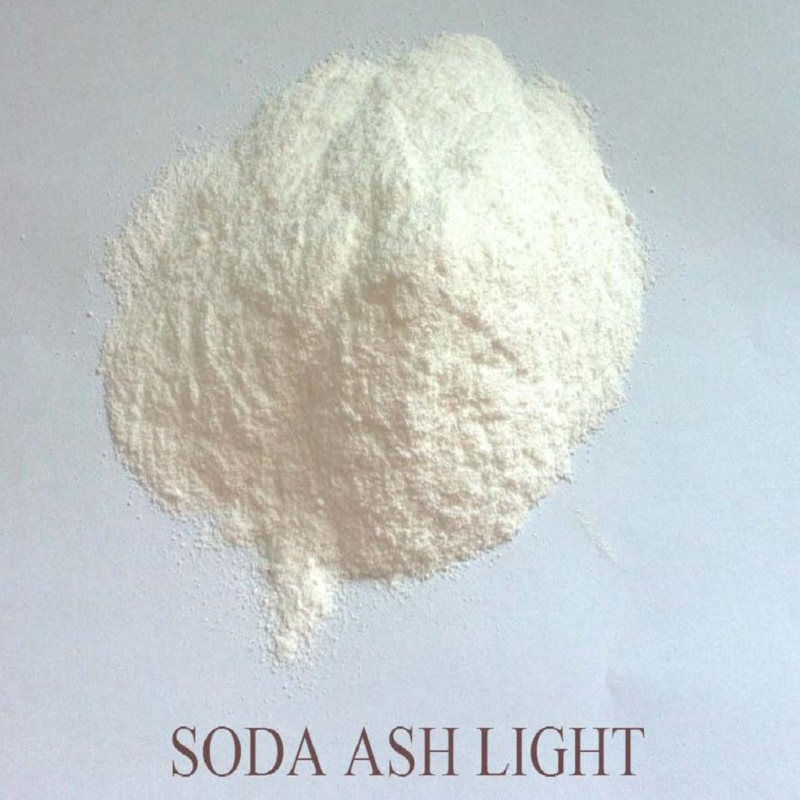 We are China Origin Factory of Soda Ash Light. If you have any question, please feel free to contact us.